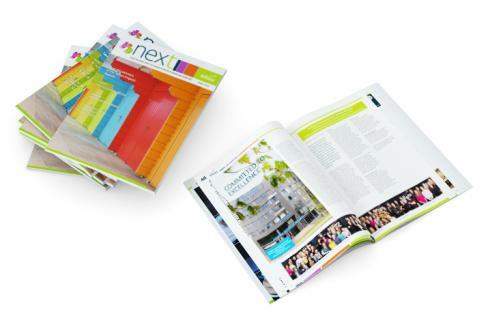 Centigrade helped Allnex, a leading supplier of specialty chemicals, simplify the production of their employee newsletter. Published in 11 languages the newsletter is produced using a proprietary online content management system. The newsletter editors use a WYSIWYG interface to create the master version of the newsletter which is based on custom templates. The approved content is then translated separately and run back into the templates in the system to easily produce the additional language versions. 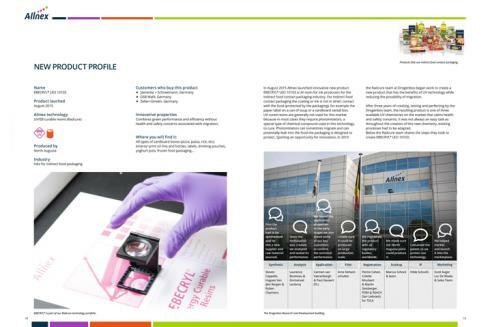 The system produces PDF files for final proofing and approval. 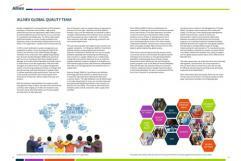 As the system uses InDesign, any small design adjustments can also be made to ensure up-to-date accuracy. Once approved all languages are then printed together. An automated system also produces the e-version of the newsletter.